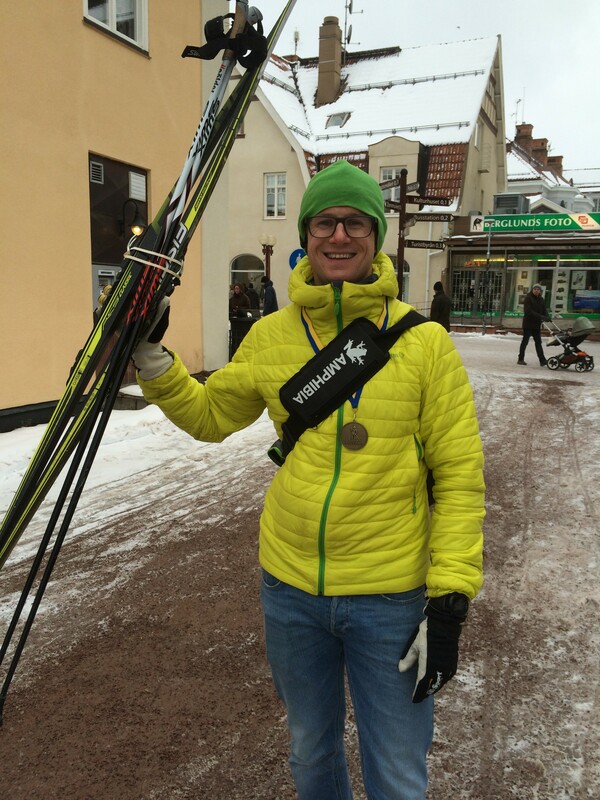 So, I figured It’s time to write a race report in English and what better race to do it on than the iconic race Vasaloppet (Vasa Ski Race). For those of you not familiar with it, it’s a cross-country skiing (classic discipline) race over 90 km mimicking the route that the Swedish king Gustav Vasa took, supposedly by skis, in 1520 when fleeing from the troops of Christian II. For as long as I can remember the first sunday of march every year has been devoted to this race. In 1969 my grand father did the race for the first time, starting his ”sporting career” at 51 years of age. He did the race 26 times, the last time when he had just turned 80 years old. Both my mother and father has also done the race three times each. Ever since I was born I have been part of the supporting crew for who ever was skiing the race that year from the family. In 2005 it was time for my first race. I had gotten it as a graduation gift (punishment was more fitting at the time) the year before, when I graduated secondary school. Unfortunately I injured my shoulder two weeks before the race and never got to the starting line. Instead I voluntarily entered into the race in 2013 and I have done the race every year since. Ideally I’ve done in between 500 to a 1000 km of skiing preparing for the race and I usually do a couple of half distance races (40-50 km) also. This year my skiing season started last Wednesday (4 days before the race) when we got up to my parents house in Tandådalen (20 km from the start). I actually got 4 good sessions in my body before the big day. Total amount of skiing done was 60 km… 2/3 of the distance I was going to ski It’s a good thing this wasn’t my first time and that I have had 8 weeks of on average 11 hours of exercise done in other disciplines coming up this week. There are a couple of things that make the Vasaloppet an iconic race. First of all it’s set on a 90 km one way track, on natural (mostly depending on the year) snow in the forest in the middle of Sweden. All the villages that the track passes are fully engaged in the organization of the race and when you, as a skier, pass the different support stations you really feel appreciated and well served. Second of all the total number of participants in the race is 15 800… and they all start at the sound of the gun 08:00. The week before the official race, two races over the same distance are held but with net timing, i.e. you can start between 08:00-10:00 and your timing starts when you pass the starting line. At the official race however the timing starts at 08:00 no matter if you’re in the elite tier in front or the last skier of the 15 800 participants. Usually I have set up a high goal for the race but this year, since I have almost done no skiing, I figured that I would just enjoy myself from the start to the finish. Therefore I didn’t bring any extra energy in terms of gels or bars along the course, but fully relied on the nutrition being served at the support stations; sports drink; blueberry soup and buns. My plan was to race at a ”hard” level in between the stations and then take my time to get the nutrition into my system before racing the next stage of the course. There are 7 support stations along the course, the shortest stage being 9 km and the longest one being 15 km. Thinking of the race as a 90 km long race isn’t that nice, but thinking of it as a stage race with 7 stages and swedish ”fika” in between is nicer, at least it got me through the day :). 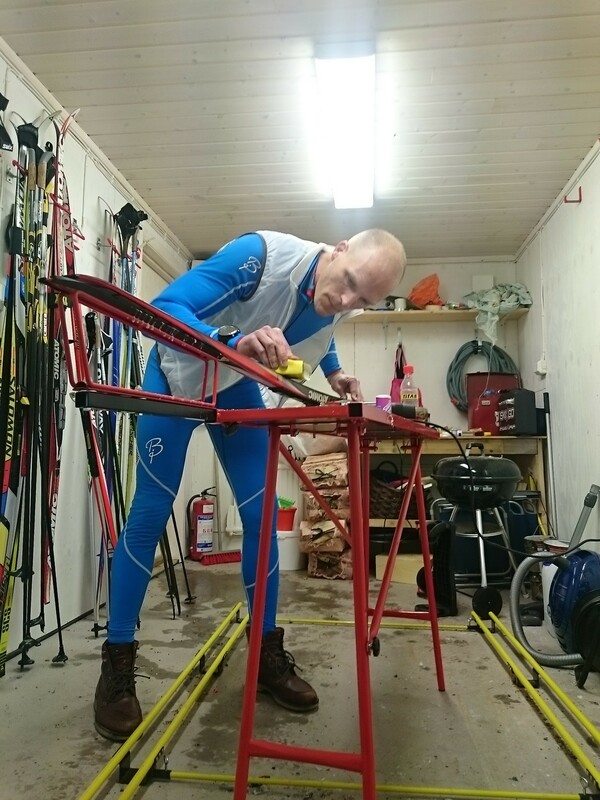 In terms of equipment I had my classic racing skis saturated with an LF7 (low fluorinated gliding wax -2 to -8 °C) and topped of with a high fluorinated racing wax. Gripwise (I had no grip for the entire race) I had gone with Swix recommendations; two layers of each V40, VR45 and VX43 in that order. 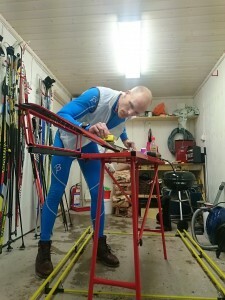 Me and Martin (we do the race together every year) got our skis done well in time the day before the race and even had time for a short ski session in freshly prepared tracks, to get the joints greased up. My father, super supporter nr 1, took us down to the start at 05:45 on sunday morning. 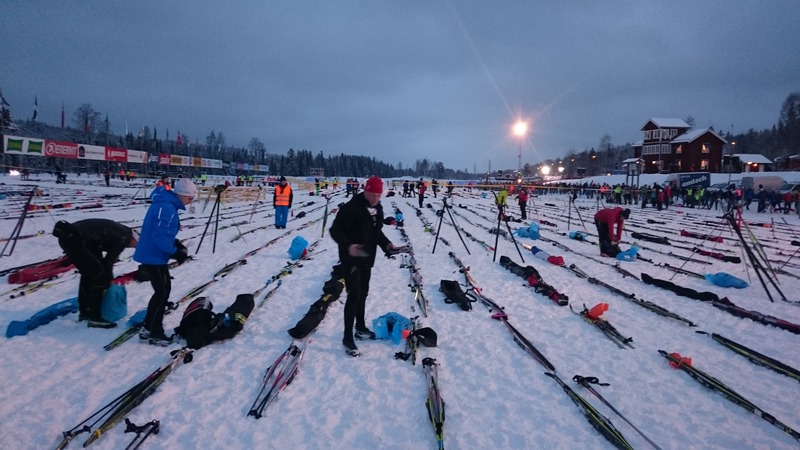 The annoying thing with this race is that the different starting sections open up at 05:30 in the morning for people to enter and put their skis in a good position. This means that people are lining up from 04:45… that’s not my cup of tea. When we arrived to the start att 06:30 i entered my starting area (nr 3, the elite is nr 0) as one of the last participants, I.e. I was going to start in the back of the fourth pack with 2500 skiers in front of me. I thought to myself that this is probably in accordance with my form. 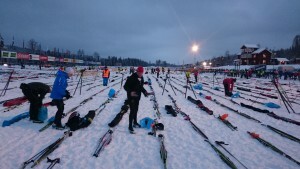 At 08:00 the gun sounded and the close to 15 000 skiers, that showed up for the start, were on their way to Mora. 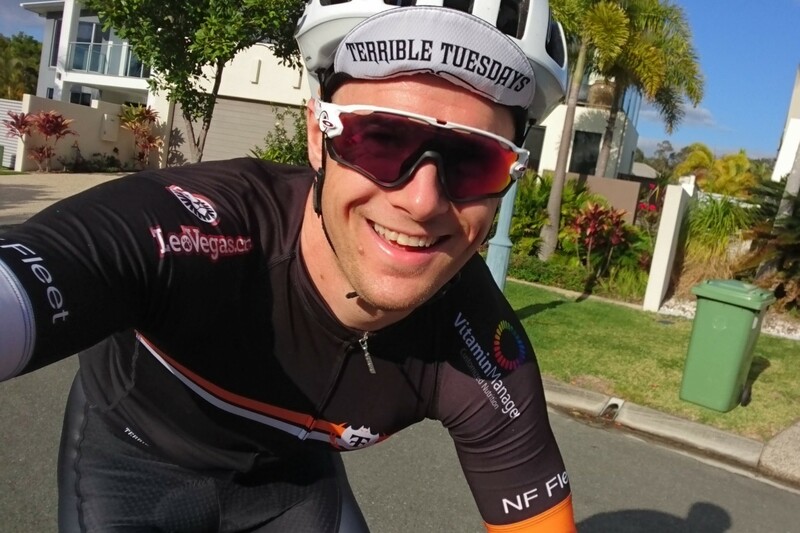 I already felt during the start that my glide was a bit off, I still don’t know what I did wrong… 1 km after the start the route goes into a climb for 3 km with an average grade of 10 %. If you don’t have a good position going into this, it’s going to take you a while… This year was no exception. I kept my position for the first kilometer and probably entered the slope in 2500 place. For the next 3 km there isn’t much skiing done but more walking on skis. When we finally got up on the flatter area, I really felt that my glide was off… Usually I have to break in order not to run into the person in front, but now I actually had to double pole my way, even downhill. Unfortunately this continued the first half of the race. The temperature for the day was good and even at around -2 °C for the whole race, however it was snowing for most of the first half. It wasn’t until I reached Risberg support station at the 35 km mark that it stopped. 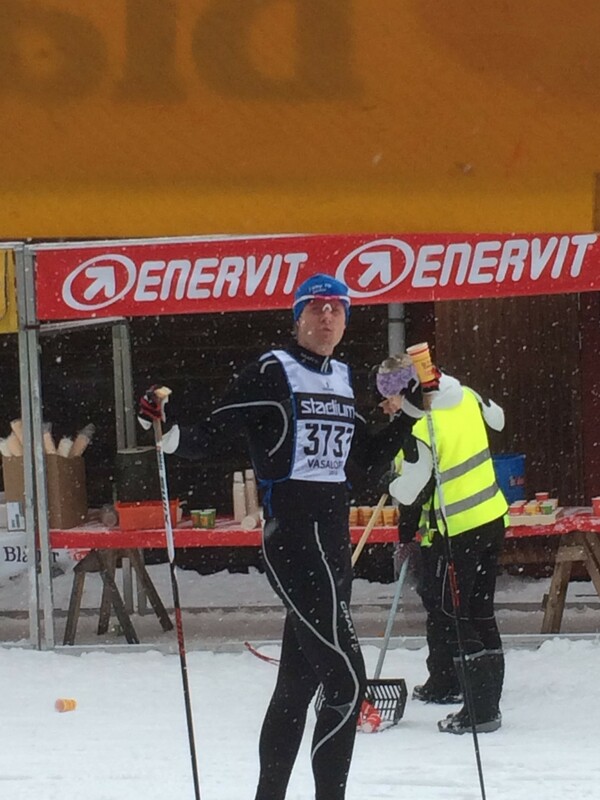 Even after that the tracks were pretty slow, but I just kept pushing forward… longing for the next ”fika”. I was consistent in my energy intake at the support stations; starting with a cup of blueberry soup, flushing that down with a cup of sports drink (both served hot of course) and then the combination of a wheat cardamom bun flushed down with another cup of blueberry soup. I really enjoyed this way of doing the race… Normally I have a bottle on my back filled with gels that I replace after half the race in Evertsberg not stopping at any of the other support stations, but since I didn’t have any potential of pushing my limits I decided of doing it this way instead. 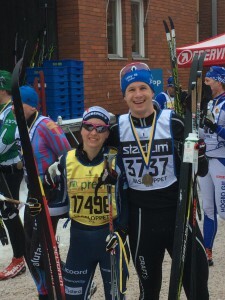 As I said, my skis were really slow and if it hadn’t been for my super supporter dad I would have discontinued the race in Evertsberg after 47 km. I’m really glad that I didn’t… The remaining 43 km went really swift! From the first support station Smågan at 11 km to Evertsberg I had lost 240 places! That’s how slow my skis were… 240 places lost in 36 km of skiing… compare that to my finish where I gained 140 places on the remaining 43 km. Average pace to Evertsberg was 3:55/km and from Evertsberg to the finish line 3:26/km… Now this seems like a huge difference if you don’t know the course, but actually it’s more downhill on the second half. However, if I compare a couple of flat sections from the first half (3:45/km) and the second half (3:33/km), I can really see that I finished strong and definitely had more speed under my skis for the second half. 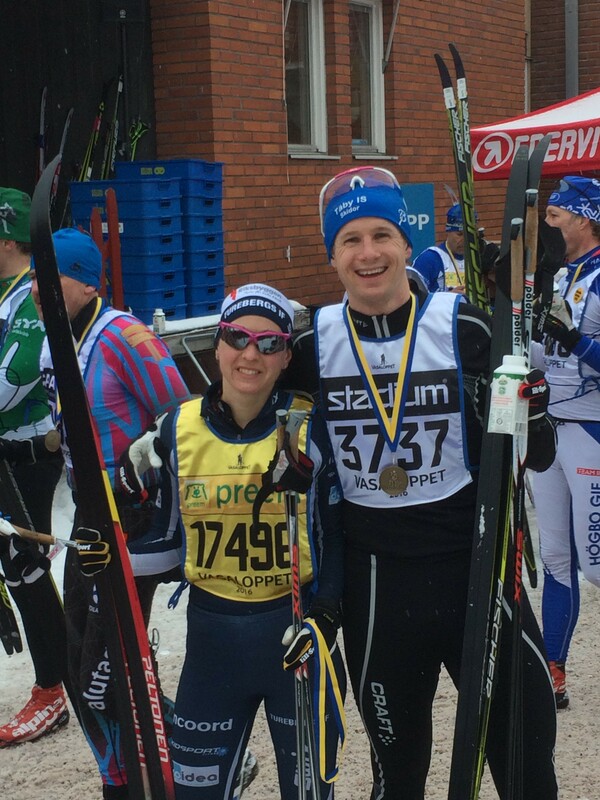 I was never concerned with my race time during the day, but at 12 km my friend Elin came up side by side. She had gained 1000 places on me since the first support stations as she had a really bad start. Elin is considered a pretty strong skier and should be able to compete with the top women in the field so I set out to ”help her” with some speed for the final part of the race to pass a few of here competitors. This resulted in me finishing the final 12,5 km in 42:50 with an average pace of 3:25/km and I actually had some energy left to take my own track on the finishing straight and sprinting down a couple of competitors. 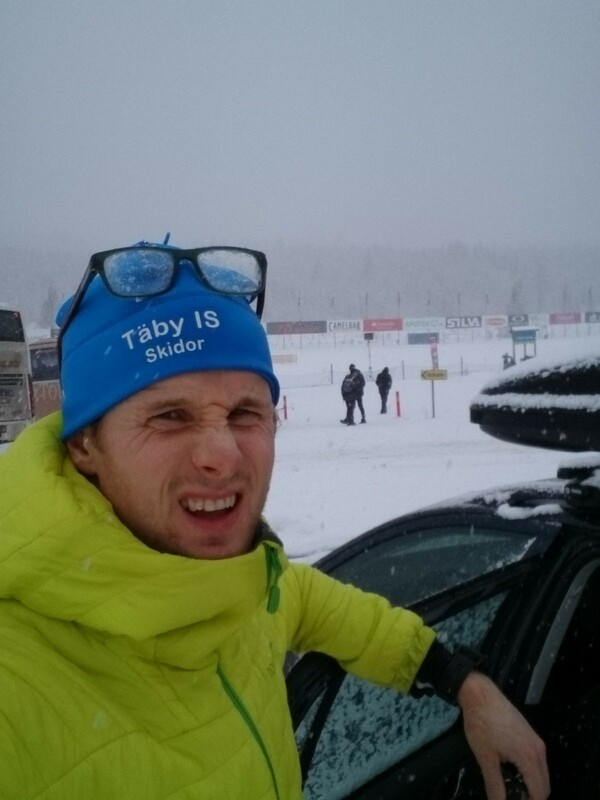 All in all it turned out to be a really good day… Measuring a personal best in Vasaloppet time wise isn’t really relevant since the differences in conditions makes it irrelevant comparing years. However comparing placement in the total standings is relevant. My total race time was 5:33:42 (rewarding a medal since it was within the winning time +50%), which is a personal best by over 15 minutes, however my placing was 1921st and my personal best is actually from last year with 1781st (racing time 6:10:00!). With 60 km of skiing prior to the race I’m really happy with my performance, however I don’t recommend this type of preparation for Vasaloppet. I think everyone that has the opportunity should do this race at least once in their life, it might turn into a habit, but it definitely will be a day to remember for the rest of your life! / Proud father and head of the support team? ?